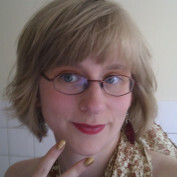 My name is Emma and I'm a writer. I mainly write fiction but lately I've been wanting to practice my non-fiction writing, and what better place to do that than here on Hubpages? 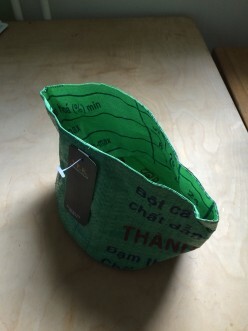 I will be writing hubs on a range of topics, but most likely with a focus on product reviews. 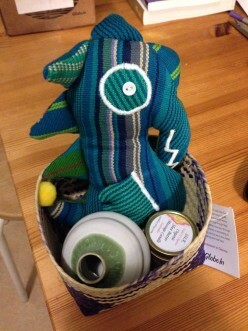 I am 28 years old and I live in Stockholm, Sweden. When I am not writing I work administration and study towards a BA in Arabic Linguistics. 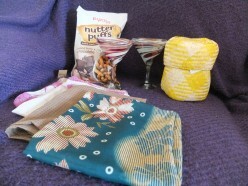 I love movies, music, tea, reading, crafts and long conversations with my friends. As you can see, this profile is still very much under construction, but if you have any questions, comments or maybe some friendly advice, feel free to send me a message! Sample snacks, candies and other items from all over the world by participating in a snack swap! 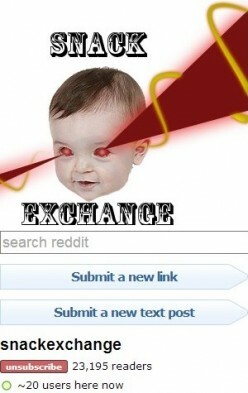 This hub tells you all about how to trade snacks on the website r/Snackexchange. 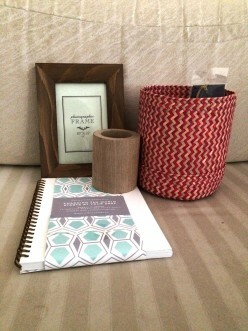 A review of the Bedroom Box, the October 2015 box from GlobeIn - a subscription box of fair trade artisanal products. 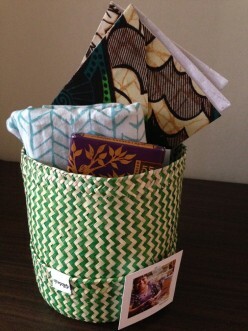 A review of the Celebration Box from GlobeIn, a fair trade artisan subscription service. 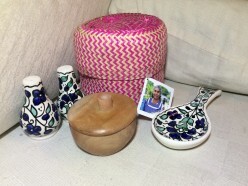 A review of the 2019 GlobeIn Fair Trade Celebrate box. 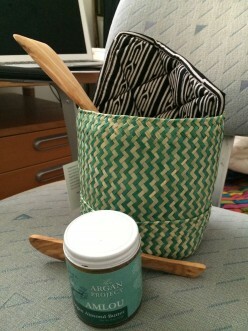 A review of the Wired box from GlobeIn - a subscription box of fair-trade, artisanal products. 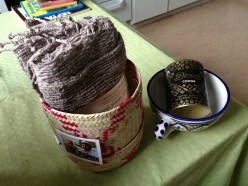 A review of the Gather box from GlobeIn, a Fair Trade artisan subscription box service. 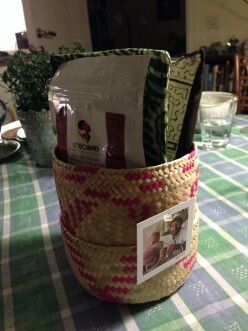 A review of the Savour box from GlobeIn, a Fair Trade artisan subscription box service. An easy-to-follow recipe for delicious ginger cookies with a taste of caramel, that work perfectly as a Christmas cookie. 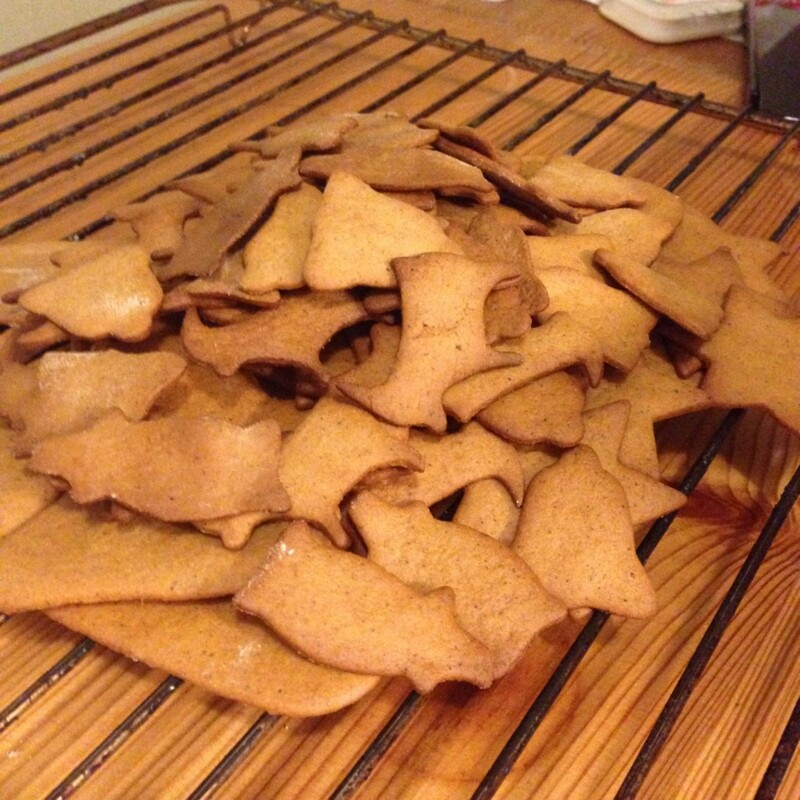 An easy-to-make recipe for Swedish gingerbread cookies. 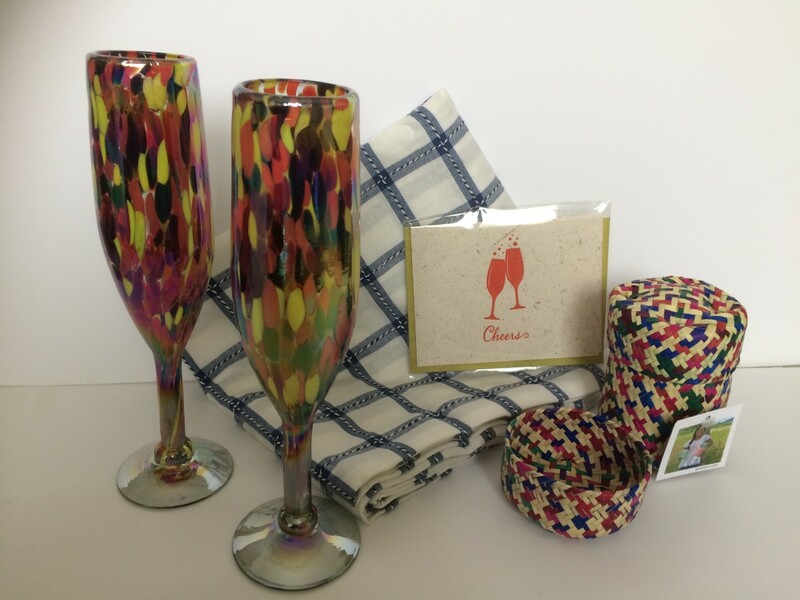 A review of the GlobeIn June 2016 Fair Trade subscription box, which is themed picnic. 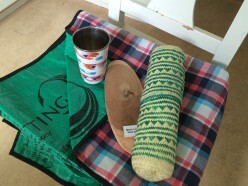 Review of the GlobeIn Fair Trade Spring Clean box. 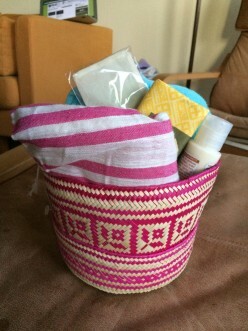 A review of the March 2016 GlobeIn Artisan box, a fair trade subscription box. 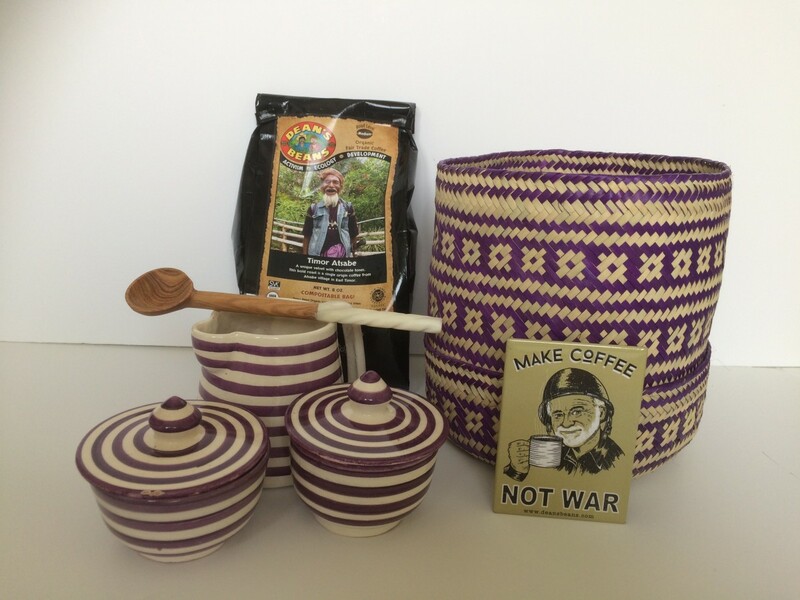 A review of the GlobeIn fair trade subscription box for February 2016. 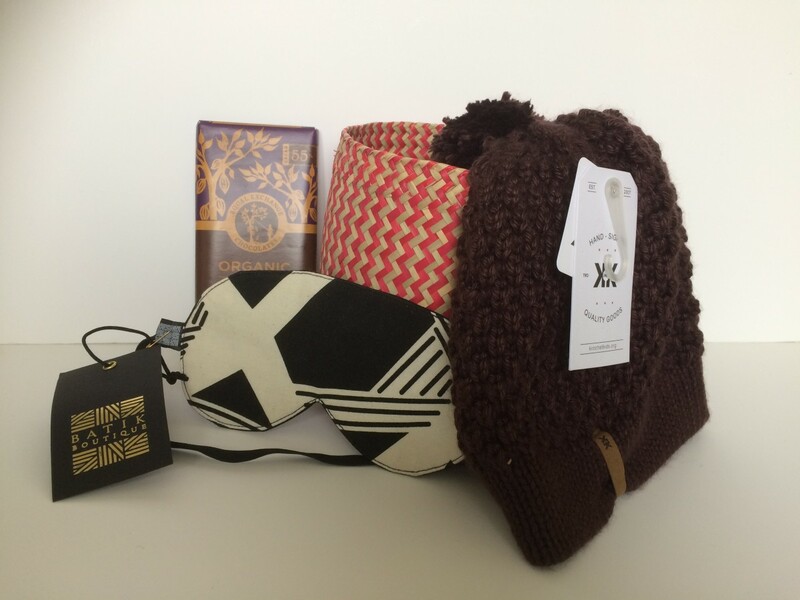 A review of the Cozy Box, the October 2015 box from GlobeIn - a subscription box of fair trade artisanal products. 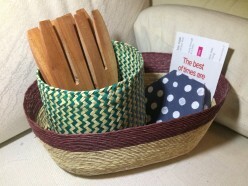 A review of the Wellness Box, the September 2015 box from GlobeIn - a subscription box of fair trade artisanal products. 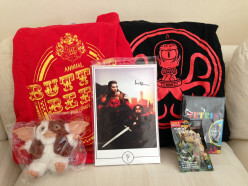 Brief reviews of the Nerd Block boxes sent out in September, October and November 2014. 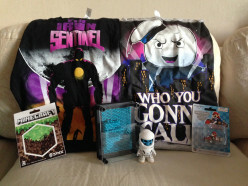 Brief reviews of the Nerd Blocks shipped out during the summer (June-August) of 2014. 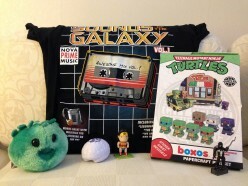 Find out about Nerd Blocks, a nifty subscription box for the geek in your life (even if that geek happens to be you!). Few condiments are perceived to be as American in European eyes as peanut butter. 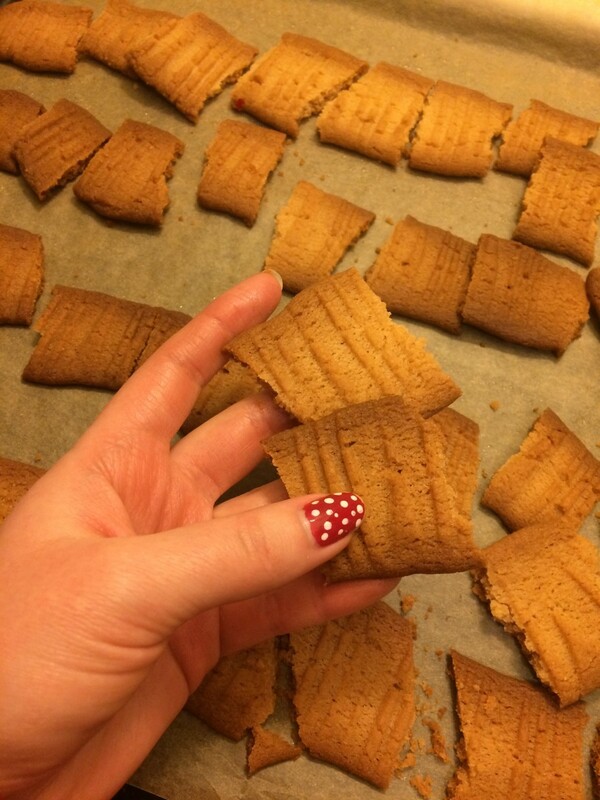 Read what this Swede has to say about 5 peanut butter candies.